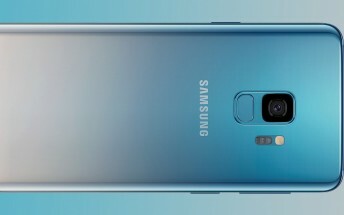 Samsung's Polaris Blue Galaxy S9 and Galaxy S9+ will make it out of China and South Korea after all. The new color will go on sale in Germany (to start) in early December, priced at €849 and €949, respectively. The new gradient paint job was originally announced as Ice Blue for China and subsequently South Korea. The only difference we can see between the Ice Blue models for China and South Korea, and the Polaris Blue models destined for the German market are the storage options. 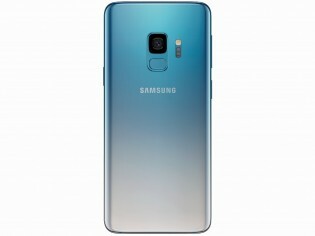 Ice Blue was announced in a configuration with 128GB of memory, while the Germany-bound Polaris Blue are listed as 64GB. 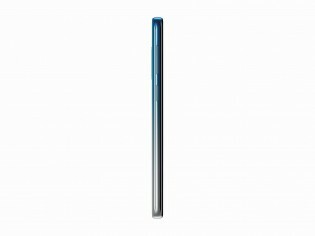 Samsung Galaxy Note9 faithfuls will be quick to ask where's the Note in Polaris Blue. Sadly, there's no word on such a version so far.